You are probably wondering how inbound marketing can help you solve your current growth challenges. Great, but before I can help you I need to understand more about your business. 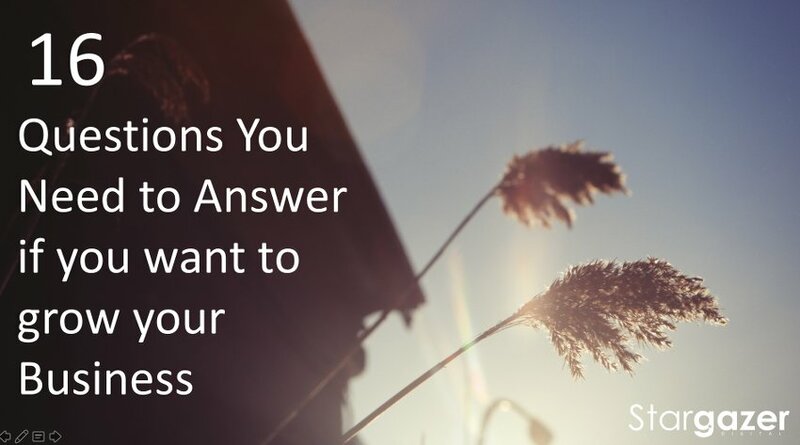 Here is a list of questions you need to answer if you want to grow your business with inbound marketing. 1. What’s your buyer’s persona? By understanding who your ideal customers are you can create content that attracts them to your website. The more personalised your message is, the better results you will see. What industry do they operate in? What is their position within the company? 2. How much is business growth worth to you? This is an important question that relates to your budget. Inbound marketing costs start at £34,000 per year and you need to acknowledge if this is something you have the budget for. If you want to grow your business by another £1,000,000 a year in revenue then inbound marketing is a no brainer. However, if your current annual revenue is £50,000 then perhaps inbound marketing is not for you. What would it mean to grow your business by 30 – 40%? 3.What does it cost you to acquire a customer? I think this is the most important question to know the answer to in any business because the less you pay to acquire a customer the more profitable your business will be. Inbound Marketing typically costs 62% less than traditional marketing. 4. Do you believe in inbound marketing? People who invest in inbound see better results, however if you don’t think it is a good fit for your business then there is no point moving any further with it. If you want a better understanding of what inbound is then you can download my free guide called inbound marketing made simple. The reason I ask this question is that to make inbound a good option you need to be generating £1 million and above to make Inbound worth your while. Anything else is really going to cut into your profit margins. Without goals then you don’t know where you are going and for me to help you achieve your goals we need to understand what needs to be done to make them a reality. By understanding your goals we can then work backwards from there to create a plan that works. 7. What are your current challenges? What is currently stopping you reaching your goals? Do you have leads but are not closing them? Perhaps you have tried other things and they haven’t worked. 8. 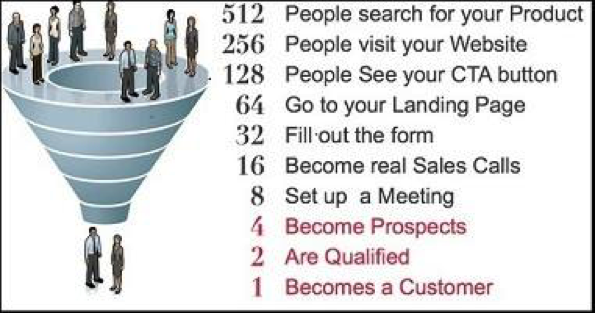 What is your timeline for success? Within what timescale do you want to reach your goals ? Inbound marketing can take around 6-18 months to take full effect. Inbound marketing is a marathon and not a quick fix. 9. What’s been working and what hasn’t? By understanding what is working it means you can do more of the same and understand how scalable it is. Frequently people don’t actually know what’s working. Inbound marketing can tell you quickly what is working and what is not. 10. What will happen if you do nothing? What will happen to your business if nothing changes? Will you have to close? How will this affect your personal life? Would you have to do a different job? 11. What happens if you reach your goals? What does it mean to your business if you reach your goals and grow? What does this mean to you personally and how will this impact on your life and the life of your family and co-workers? 12. Can you invest the time inbound marketing needs? Inbound marketing is not something you can pay and forget about – your partner of choice needs to liaise with you on a regular basis. At Stargazer, that means you can expect around one to two hours of your time per week to make it a success. If you or someone within you business cannot commit to this amount of time then I don’t think inbound would work for you. This designated liaison would need to be an industry expert who can make themselves available for interviews. There would also need to be time allocated for reports and status meetings. 13. Do you have the patience for inbound marketing? Inbound marketing is a marathon not a sprint, if you are looking for a quick fix then inbound is simply not for you. Tip: There really are no quick fixes. What has made you research inbound now, why not 6 months ago or next week? 15. What problems does your business solve? This may sound obvious but by understanding how you help people or businesses helps you craft content that speaks to them. It is not enough just to know what you sell, you need to know why it makes peoples lives better. Do you offer peace of mind? 16. How urgent is your need for change? If you always do the same things then you will always get the same results. How urgent is your need for change? If there is no urgency then what is motivating you to change?